I bought these glasses for fishing. They are so clear and help me down into the water. Just love them. I bought this pair because I lost my previous pair of Costa sunglasses after almost 10 years, and the other replacements I bought weren't working out well. Such a huge difference! I got the blue mirror lenses and really like how much sunlight and glare they block out, without affecting colors too much. Though it's worth noting that when I first got them I noticed the center of my vision had a bit of purple tint and the edges were more greenish, probably due to the blue mirror finish. But after a few times of wearing them my eyes adjusted and I didn't notice the tint. 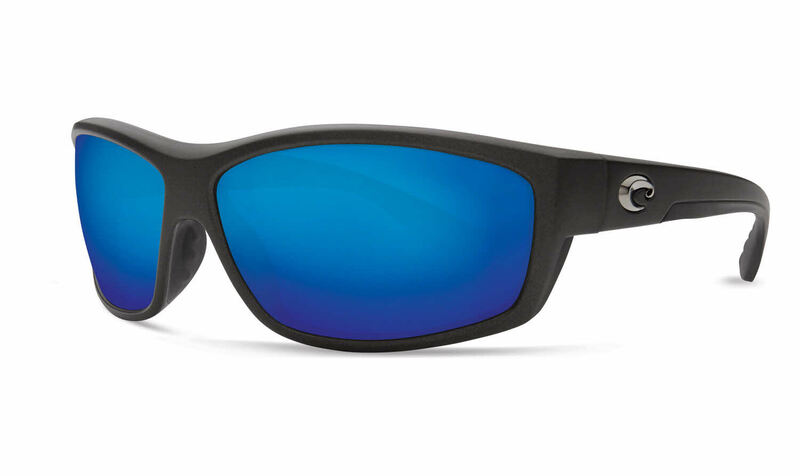 Ordered these frames to replace lost Costas. Great fit, light weight. Frames arrived a week ahead of schedule. Fast, reliable service as always from FramesDirect.com.